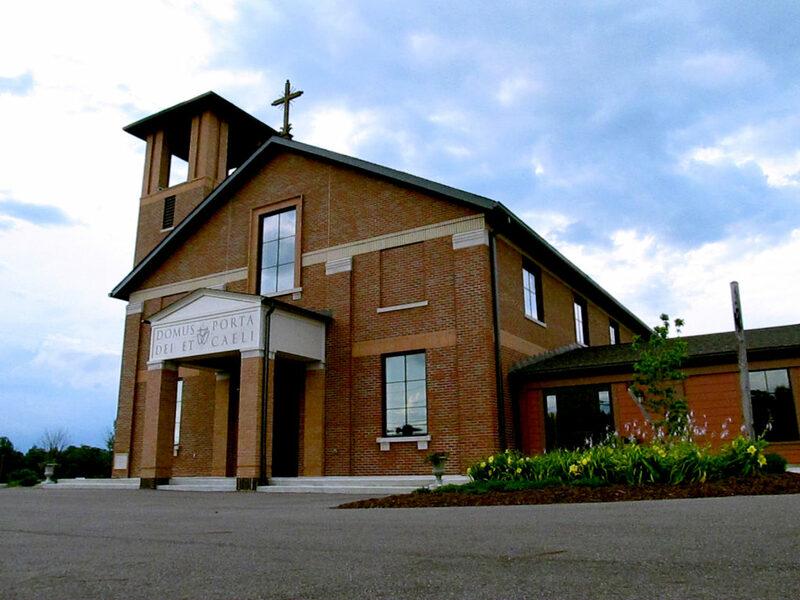 We would love to welcome you to Sacred Hearts Catholic Church. Our Parish has many public events including community meals, Eucharistic Adoration, celebration of the Mass and Sacraments. There is something going on in our community almost every day. Nothing from April 24, 2019 to April 28, 2019. Sacred Hearts is located in the center of Morrow County on Route 42 in between Cardington and Mt Gilead. We are just 16 minutes from the Cardinal Center located on Rt 61 and I-71, 6 minutes from Mt Gilead State Park, and 26 minutes from the Mid Ohio Sports Car Course.